The short story is often viewed as an inferior relation to the Novel. But it is an art in itself. To take a story and distil its essence into fewer pages while keeping character and plot rounded and driven is not an easy task. Many try and many fail. In this series we look at short stories from many of our most accomplished writers. Miniature masterpieces with a lot to say. 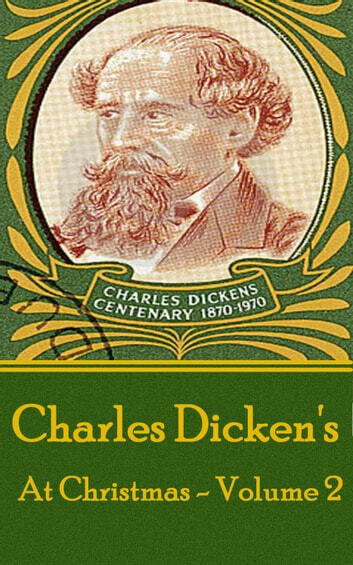 In this volume we examine some of the short Christmas stories of Charles Dickens. 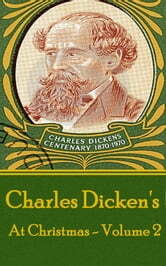 Dickens is a name that dominates the landscape of English novelists. His works are masterpieces and he is held everywhere in the highest regard. In his fairly short life of 58 years he accomplished an extraordinary number of classic novels, especially in light of his humble and poor beginnings. Here we collect together some of his Christmas stories. His hand and mind are everywhere within their short length proving once again that Dickens could master almost any form of writing.